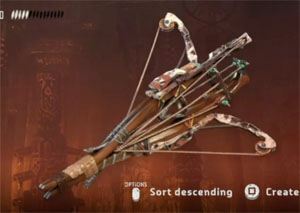 Oseram Arrow Breaker Medium is an Outfit in Horizon: Zero Dawn. "Studded leather and hammered steel protect the wearer from projectile attack. No true Oseram pulls out the arrowheads."